Huntsham lamb is produced from Ryeland sheep. 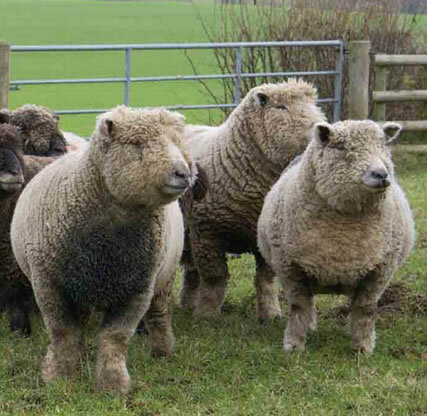 This breed was developed in the Ross-on-Wye area and was called “the sweet meat of Herefordshire“. This rare breed lamb exceptionally good but supplies are limited. We grow most of our lambs slowly to produce ‘hogget lamb,’ over a year in age, which gives it a more intense flavour. In addition we have a small amount of mutton from time to time as well as limited supplies of new season lamb in the summer. Cuts and joints available in a typical box. There will always be slight variations around this main list and it is intended only as an indication. Individual requirements are discussed at the time of ordering.